Convenient to the Village of Oriental, this boat slip is priced under tax value. Sellers are ready to move on. 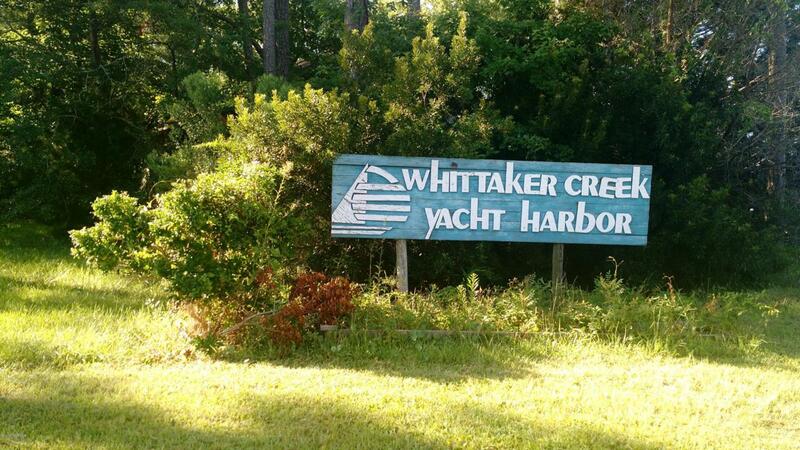 Dock your boat in the protected waters of Whittaker Creek within minutes of the Mighty Neuse River and the ICW. Ownership includes use of the Clubhouse, pool, shower and laundry with Dock Master on Site.